The Raconteurs have announced a short burst of European shows. The American group have reconvened, working on their first batch of material in almost a decade. Promising "the rock & roll album you’ve been waiting for" on Twitter, the band will hit All Points East in London this summer. 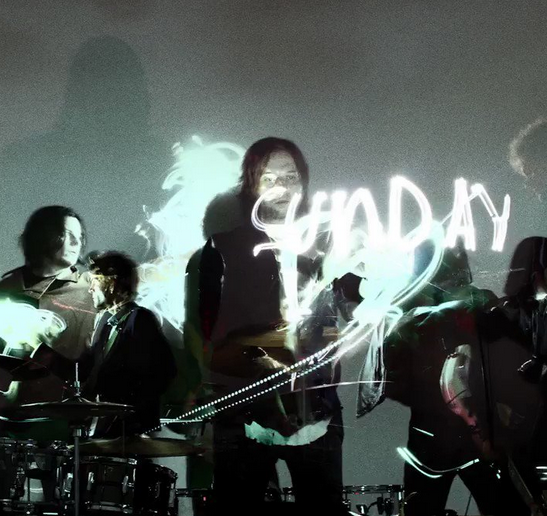 Playing on the same day as The Strokes, The Raconteurs will then hit the continent for a mixture of festival and headline slots. Playing Belgium, Germany, Denmark, and Poland, tickets for the shows are on sale now.